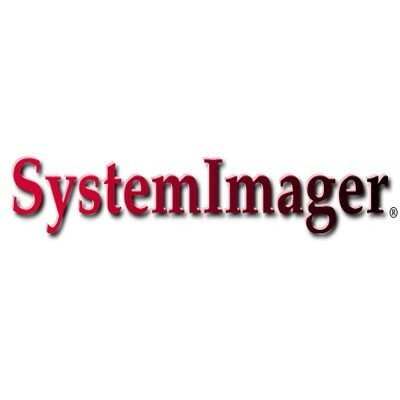 SystemImager is software that makes the installation of Linux to masses of similar machines relatively easy. It makes software distribution, configuration, and operating system updates easy, and can also be used for content distribution, You can even update from one Linux release version to another! SystemImager can also be used to ensure safe production deployments. By saving your current production image before updating to your new production image, you have a highly reliable contingency mechanism. If the new production enviroment is found to be flawed, simply roll-back to the last production image with a simple update command!